Freshman Kathleen Ortiz enjoys writing and sports photography. She loves watching/playing baseball and soccer. Her favorite teams are the Cubs, the Astros, the Dodgers and the Mets. She also plays club soccer for Challenge Soccer Club. 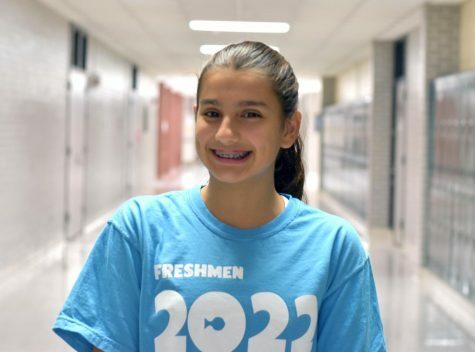 She lived in Kingwood until seventh grade when she moved to St. Louis, Missouri (don’t worry, she’s not a Cardinal’s fan) and then she moved back to Kingwood the summer before ninth grade.